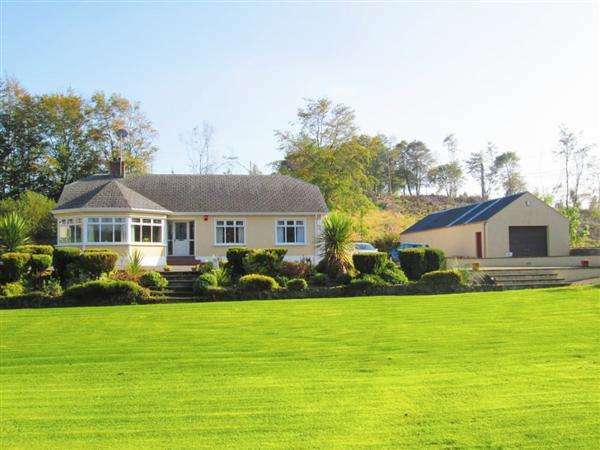 A fabulous bungalow residence occupying a generous and mature site, on the edge of fintona village, very convenient to many local amenities including fintona golf club. 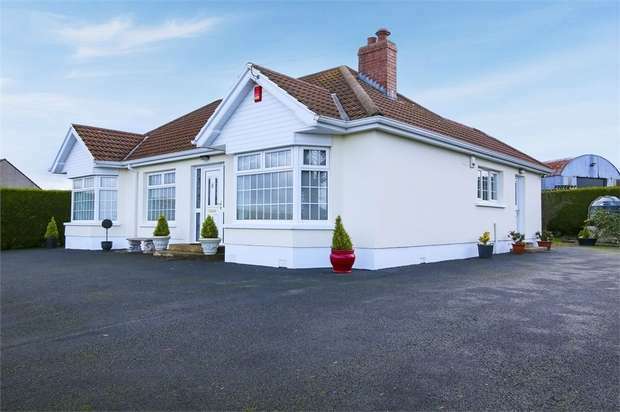 A most eye catching detached bungalow residence conveniently situated just off the main a32 road a short drive from omagh town. 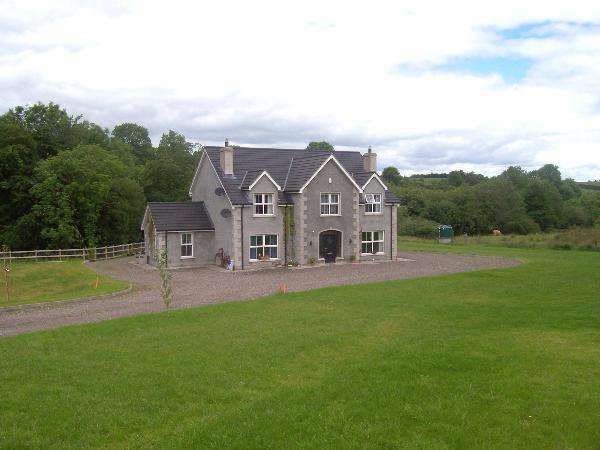 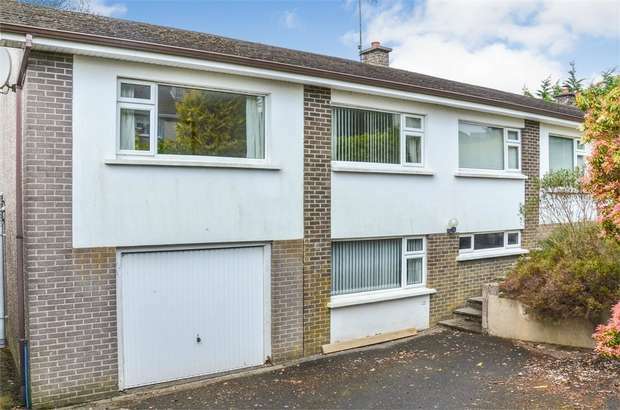 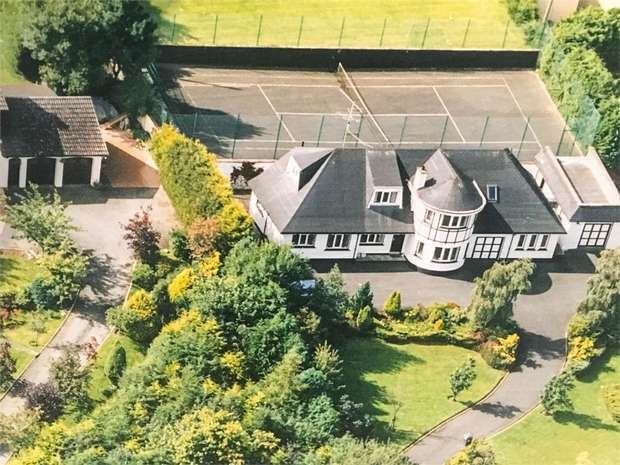 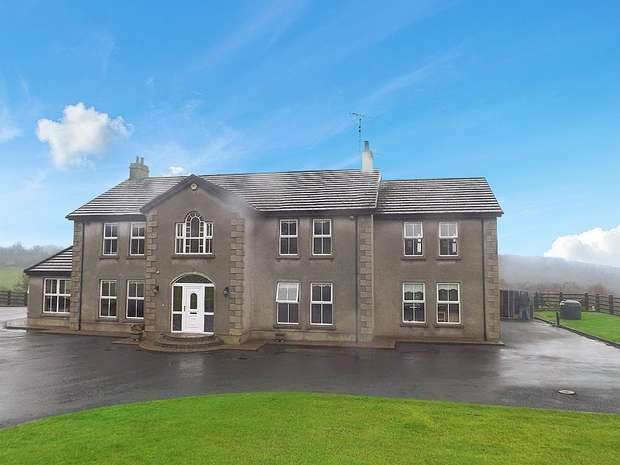 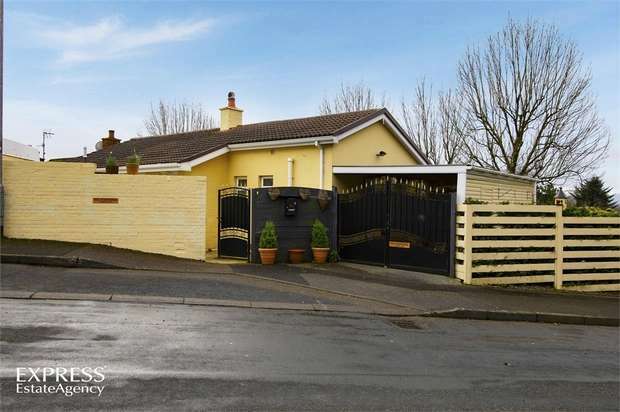 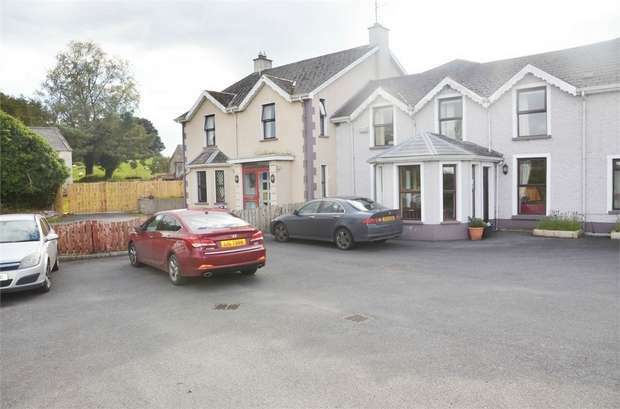 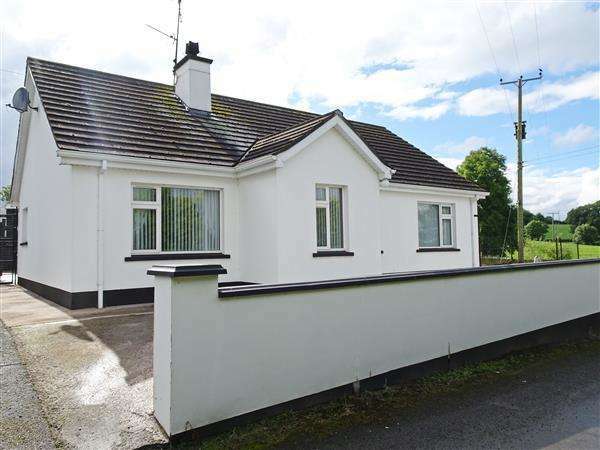 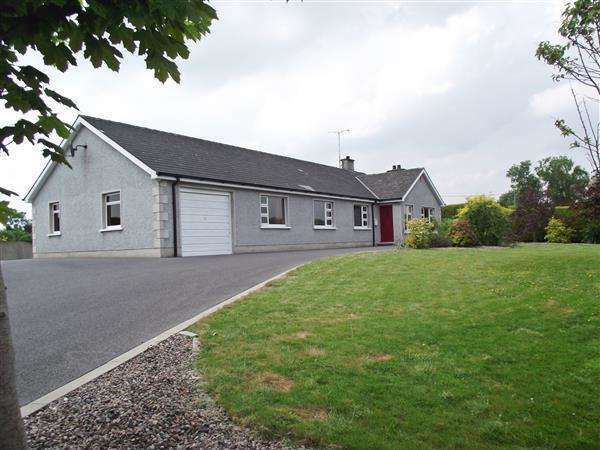 Detached bungalow residence situated within an attractive country location centrally located to both enniskillen & omagh towns. 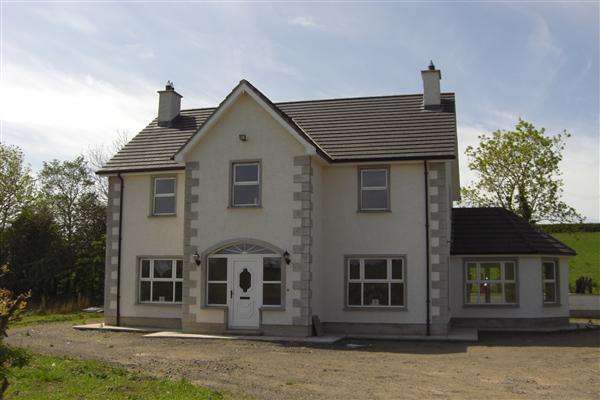 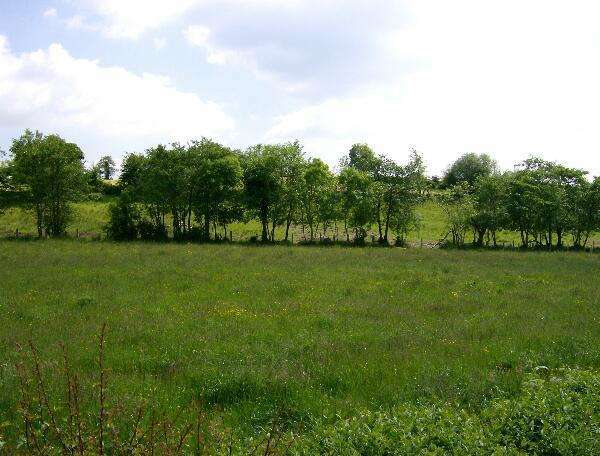 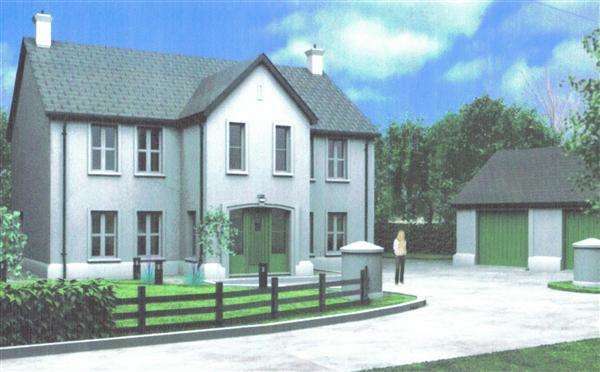 Impressive site with full planning permission for a two storey residence in an elevated location situated a short distance from irvinestown. 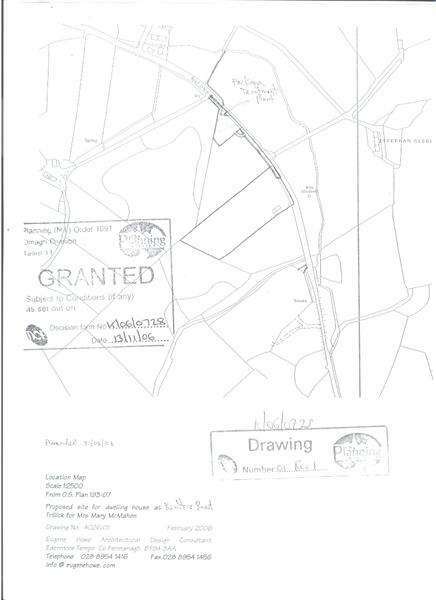 3 mature building sites all with outline planning permission granted for dwelling and domestic garages.